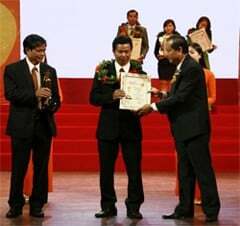 CSVNO – this was affirmed by General Director of Đồng Phú Rubber Joint Stock Company – Mr. Nguyen Thanh Hai at the Seminar of Agricultural Production and Ceremony of Signing Emulation Treaty of the year 2015, in the morning of 25 May. 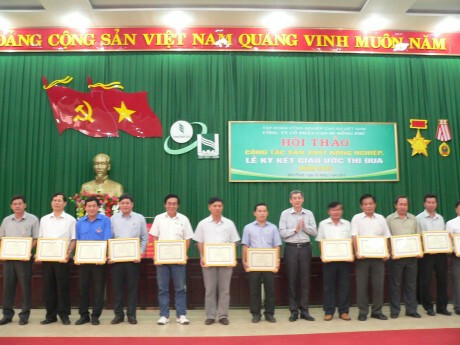 Attendance at the Seminar consist of Deputy General Director of VRG Mr. Hứa Ngọc Hiệp, Mr. Phan Thành Dũng – Director of Vietnam Rubber Research Institute, Mr. Lại Văn Lâm – Manager of Technical Control Department, and managers from other departments, as well as representatives of six rubber plantations which are directly under Đồng Phú Rubber Joint Stock Company. At the Seminar, Mr. Trần Vĩnh Tuấn – Deputy Manager (undertake Agricultural Technique Department) had a summary report and evaluation about agricultural work in 2014. 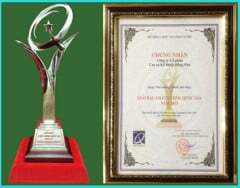 About re-cultivation work, in 2015 Dong Phu Company had an effective working year of seedling preparation. Agamic seeds with high productivity are promoted in using, such as PB 255, RRIV 106…; grass seeds were available and planted in advance, so grass coverage were good. Grass biomass is enough for humidity keeping until the end of the year. Especially, because of good weather, seedlings grew well althought at some areas, planting was done later than in the same period of the year 2013. About rubber latex tapping, thanks to late rubber latex tapping, leaves recovered well after serious powdery mildew disease; as well as long-lasting raining season with rainfall level not concentrate facilitated rubber tapping, so latex output collected was rather good (4.430 tons, estimated 26,17% of total output). 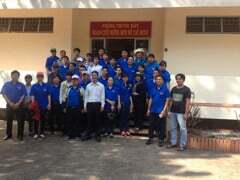 Besides, Đồng Phú Company co-operated with Physiology Exploitation Genre (Vietnam Rubber Research Institute) to make plan for shaving at the beginning of the year in order to adjust shaving properly. Especially, for areas which are planned for re-cultivation, Agricultural Technique Department combined Physiology Exploitation Genre, directed plantations to concentrate on exploiting rubber latex fully with the right techniques; adjust shaving mode timely, stimulation mode, quantity of rubber trees/ part which will be shaved…, so that workers will shave more gently and get more output. 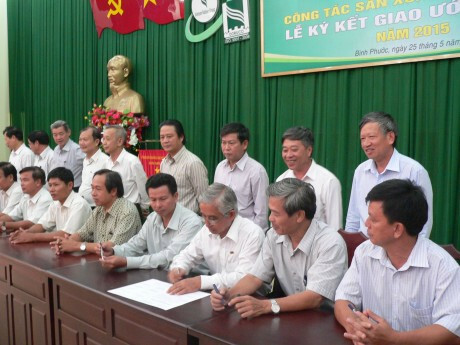 Mr. Hứa Ngọc Hiệp – Deputy General Director of VRG – representative of Leadership. 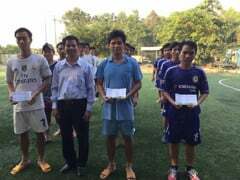 VRG awarded certificate of merit to the teams who finished assignments excellently in 2014. 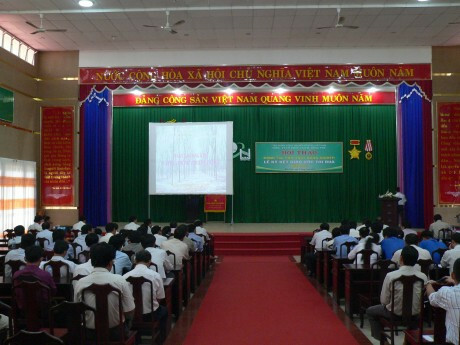 Discussed in the Seminar by representatives, special subjects such as “Economic and Technical Efficiency of applying D4 mode with upward shaving at Dong Phu Company”, “Disease Prevention and Treatment” (Technical Department, Đồng Phú Rubber Joint Stock Company); “Raise Working Productivity through D4, D5 mode on agamic seeds PB 235, VM515″ - Vietnam Rubber Research Insstitute; “Experience in prevention and treatment of Corynespora, Botryodiplodia, powdery mildew disease” –An Bình Plantation; “Experience in trimming shoots, foliage of the new re-cultivated gardens, KTCB, sale” – Tân Thành Plantation; “Compare effect of using sponge water trough and using oilpaper water trough – Thuận Phú Plantation; “Experience in alternate coverage grass of Mucuna bracteata and Kudzu beans” –Tân Lập Plantation and Thuận Phú Plantation. 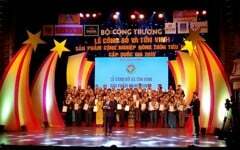 At the same date, Labour Union of Đồng Phú Company held competition of carrying out production and sale plan in 2015. 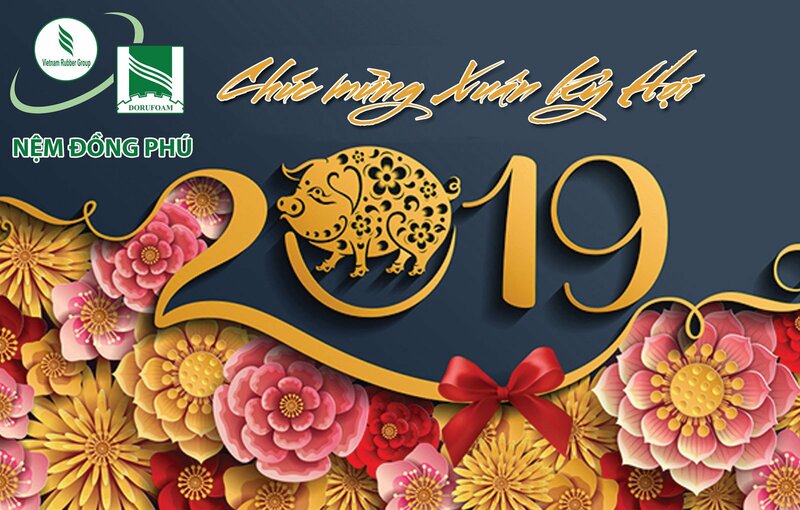 “Đồng Phú Company is the leading company about applying new technology for production” Mr. Lại Văn Lâm, Manager of Technical Department of VRG proposed, “In this year, our Company must prepare set of good seeds as VRG’s new kinds of seeds, especially seeds which have the least risks of disease”. D4 Shaving Mode showed its advantage: reduce shaving pace, raise labour productivity and give competitive labour cost. 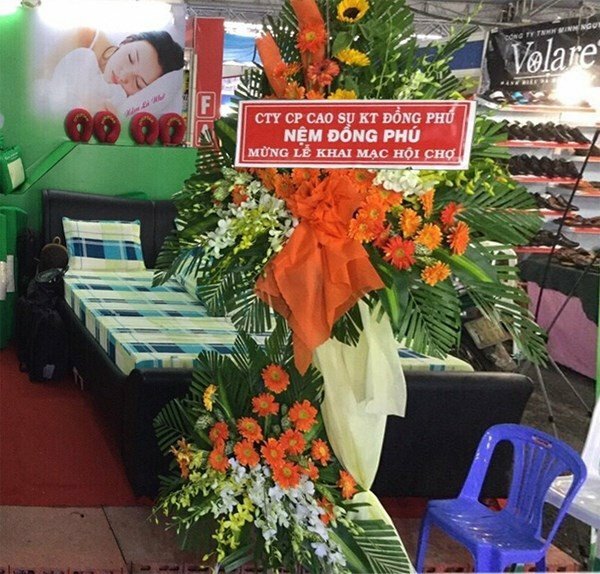 Mr. Đỗ Kim Thành – Deputy Director of Rubber Research Institute analysed: in 2014, among companies which are under VRG, Đồng Phú Rubber Joint Stock Company applied D4 Shaving Mode in the largest area. 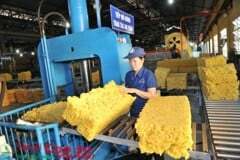 Based on the output quantity, labour productivity increased from 6,824 ton/ha/year (D3 Shaving Mode) to over 8 tons/ha/year (D4 Shaving Mode), and reducing 580.000 VND/ tons on the price of products.